Attorney Michael F. Faherty leads Faherty Law Firm in the advocacy of property rights in providing eminent domain law services to Pennsylvania property owners. He provides legal representation to property owners. He provides legal representation to property owners in conjunction with his service as the only Pennsylvania representative to the Owners’ Counsel of America. The Owners’ Counsel is the national association of leading eminent domain attorneys and property rights advocates. 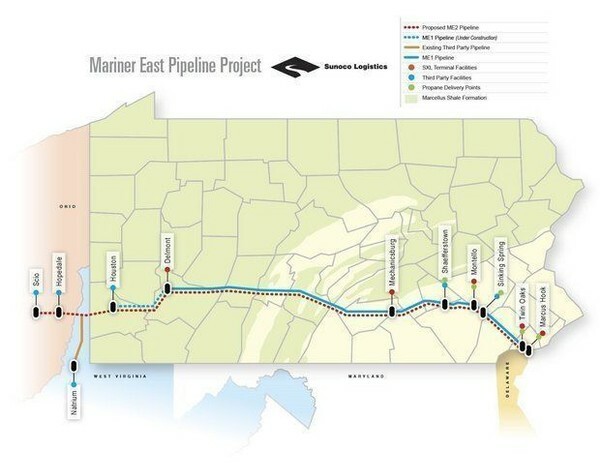 A natural gas pipeline proposed for Luzerne County, Pennsylvania to Mercer County, New Jersey has been approved by FERC. The application still needs permits from the Delaware River Basin Commission and the New Jersey Department of Environmental Protection. The company has filed eminent domain documents. Property owners are encouraged to protect their property rights. 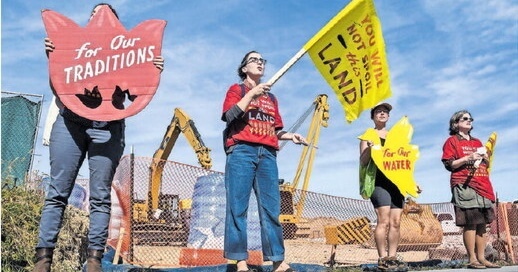 The PennEast Pipeline Co. filed eminent domain notices in federal court to obtain access to land owned by dozens of people in New Jersey and Pennsylvania who have refused its offers of compensation for building the proposed natural gas pipeline on their property. Court documents were filed in both states on Tuesday, asking the courts to allow the company to immediately take possession of the rights of way where the pipeline would be built on individual properties. The company also asked the court to approve the presence of federal marshals to “enforce the Court’s injunction” and to prevent landowners and their supporters from impeding construction. 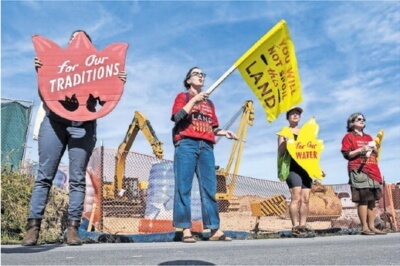 The Pennsylvania DEP ordered a January 3 halt to the Mariner East 2 pipeline construction following multiple permit violations. 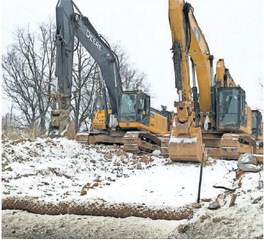 The DEP has now allowed a February 8 restart to construction following an agreement with Sunoco Pipeline with a fine of $12,600,000. The DEP will monitor further construction. The delay has led Sunoco to offer the purchase of additional one year easements for ongoing construction/remediation work. Property owners are not obligated to agree. Faherty Law Firm is providing legal representation to owners approached by Sunoco Pipeline for additional property rights. Pennsylvania regulators are fining Sunoco more than $12 million for problems with a massive natural gas pipeline project, but letting work resume under a consent agreement. The Department of Environmental Protection said Thursday that Sunoco Pipeline has made changes since work on the $2.5 billion Mariner East 2 pipeline was halted Jan. 3. Rolfe Blume of Upper Frankford Township near Carlisle, Pennsylvania operates a gun shop on his property and supports the 2nd Amendment right to bear arms. He also has vigorously fought for 5th Amendment property rights. His challenge to the Mariner East 2 pipeline as being for private enterprise, rather than for a public purpose, is pending before the Pennsylvania Supreme Court. 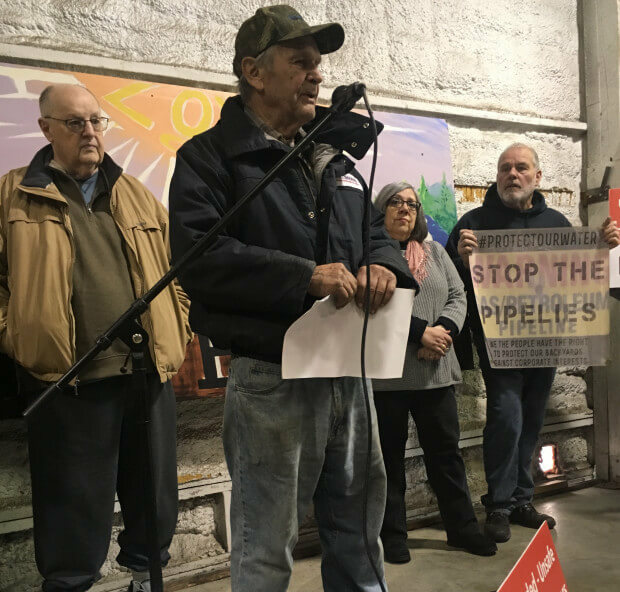 Recently his multiple complaints to the Pennsylvania Department of Environmental Protection helped convince the Department to suspend the pipeline construction. Construction of the pipeline planned to ship liquid natural gas across the state has been put on hold over multiple violations, and that comes as no surprise to one Cumberland County man. The Pennsylvania Department of Environmental Protection has suspended Mariner East 2 construction. 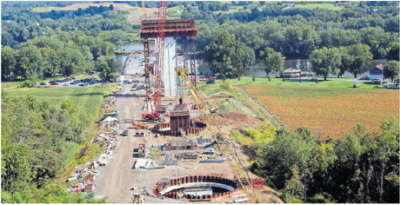 Multiple Sunoco Pipeline violations, including some against Faherty Law Firm clients, have led the PA DEP to order a halt on construction. 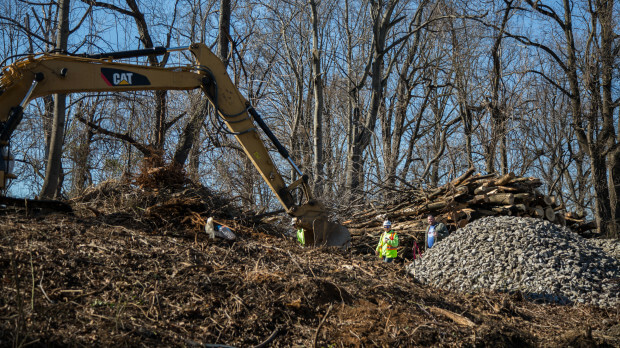 The Pennsylvania Department of Environmental Protection has suspended all work on the Mariner East 2 pipeline after citing multiple violations. The 24-page order suspends all construction permits until Sunoco Pipeline LP meets all requirements outlined in the order. Crews can still perform maintenance of erosion controls and limited maintenance of horizontal directional drilling equipment. 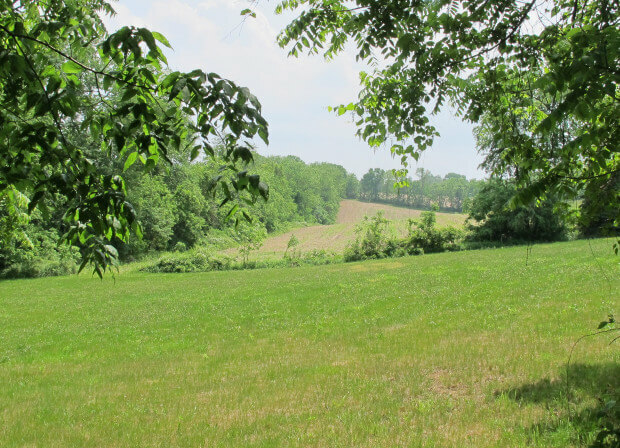 Faherty Law Firm continues in representation of multiple property owners threatened by the Sunoco Pipeline Mariner East 2 Pipeline. Petitions for Allowance of Appeal are pending before the Pennsylvania Supreme Court. 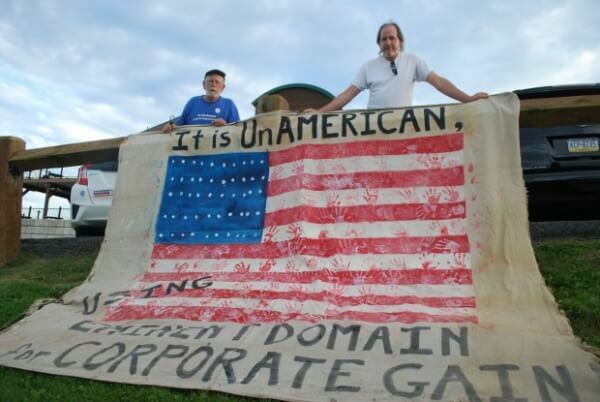 The primary challenge is that the pipeline is primarily for private, not public, use. The attached StateImpact publication provides further updates. Updated, 1:25 p.m. Jan. 3: The DEP has suspended all construction of the Mariner East 2 pipeline, citing permit violations. 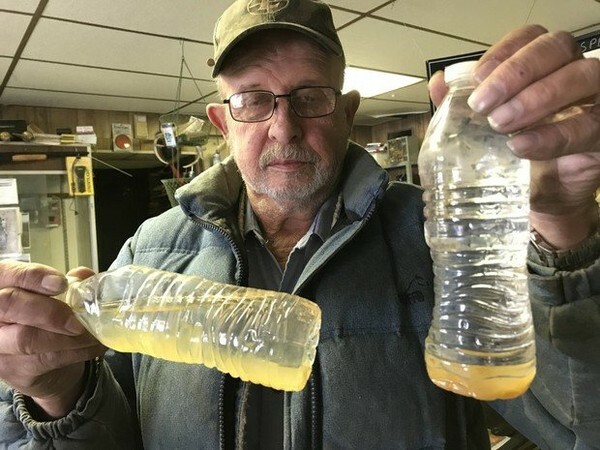 Original story: It’s 18 months behind its original schedule, and beset by lawsuits, drilling mud spills, damaged aquifers, a court order and angry residents. In August of 2017 the Federal Energy Regulatory Commission returned to an adequate number of Commissioners to act on pipeline proposals. FERC is widely expected to soon approve the 120 mile long PennEast pipeline from Luzerne County, Pennsylvania to Mercer County, New Jersey. Property owners who refused negotiations may soon be faced with condemnation of pipeline easements. The Federal Energy Regulatory Commission is likely to issue its final approval to the controversial PennEast Pipeline project through Pennsylvania and New Jersey now that it has a quorum of commissioners for the first time since February, observers said on Friday. 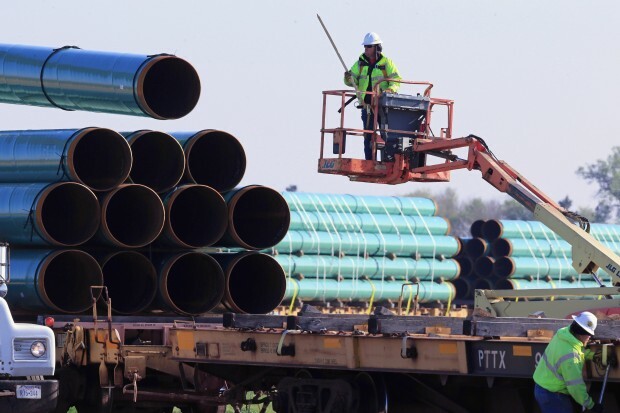 The top federal regulator of interstate pipelines is expected to issue a Certificate of Public Convenience and Necessity to the project this summer, allowing it to use eminent domain to take land for construction from landowners who have refused its offers of compensation.